T20 cricket, particularly the international games aren’t played in those many number as say the ODIs or Test Cricket. That’s why we remember every little details of the domestic tournaments like IPL, the purple cap holders, the Orange Cap holders, Hayden, Narine bring back a few memories from the epic tournament that changed the game of cricket forever. But do we remember who top scored the run charts in T20 Internationals the last year? Or the year before that? CricMatez takes a look at the Top 10 Players scoring 300 runs in a calendar year in t20 internationals. 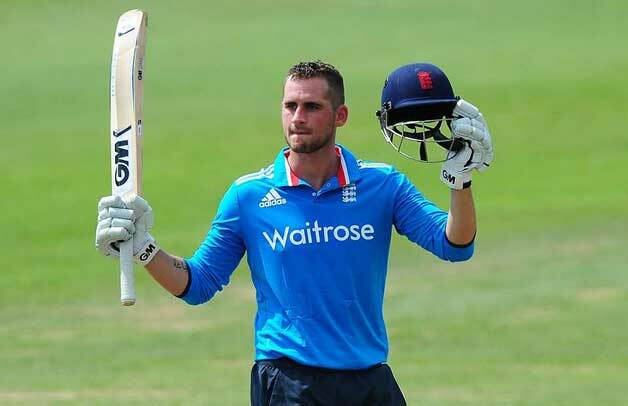 Many critics still believe this is the format that Hales is most suited for, even as Hales has been selected as a specialist opener on the tour of UAE next month. And you can’t argue against these claims- Hales has one of the best records in T20s for an English player, where he is one of the leading scorers for his country with a strike rate touching 140. 2014 proved to be a turning point in Hales career- he scored 397 runs in 12 matches as the opener, including a decimating 116 against the Sri Lankan, where he put to rest any debates about the decline of Malinga as a strike bowler, taking a particular likening to him among others. It can be argued that these were the runs that gave Hales the confidence that he carried onto the county season, which ultimately booked his place on the touring party of UAE.